Some call it the cousin of yogurt. 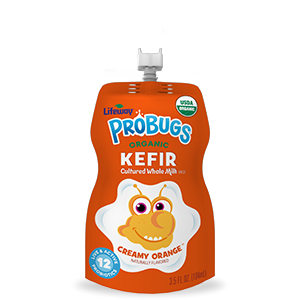 We call it “the champagne of dairy.” Discover how Kefir provides a unique combination of nutritional benefits and well-being. 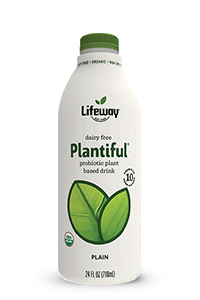 There are many ways to enjoy Lifeway Kefir. Discover yours! For the latest and greatest on all things Lifeway!